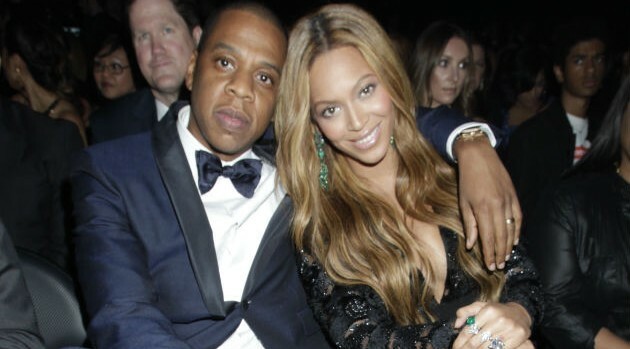 Photo: Francis Specker/CBSLooks like Beyonce did more than just gift Jay Z with a new song, “Die with You,” for their wedding seventh anniversary. The couple is celebrating their love at a resort on Hawaii’s Big Island. How do we know? Bey and Jay were snapped by James Brennan, co-founder of Suja Juice and fellow vacationer, who captured his 9-year-old daughter and her friend politely interrupting the pair during their lunch. In the Instagram photo, Beyonce wears a crown of flowers as she offers advice to Brennan’s daughter, who is preparing to perform during a school talent show. “Stay focused and don’t get nervous. There’s no need to be,” she said, according to the Huffington Post.